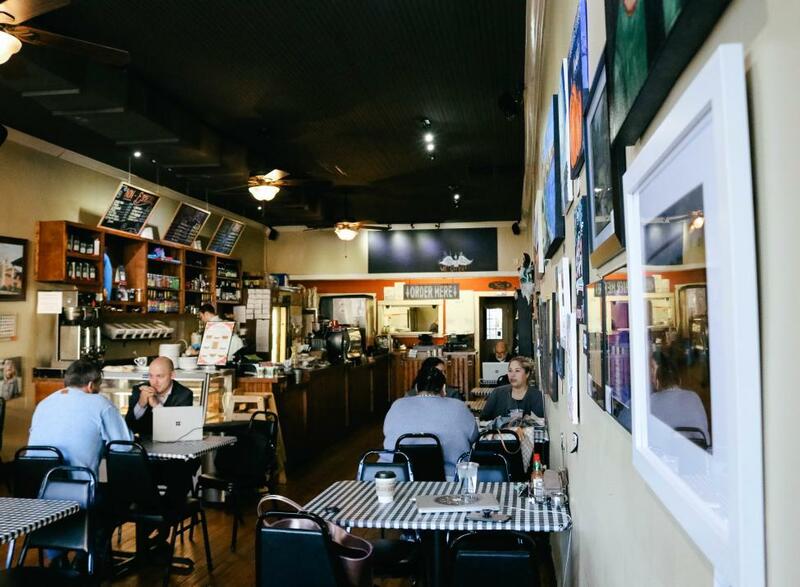 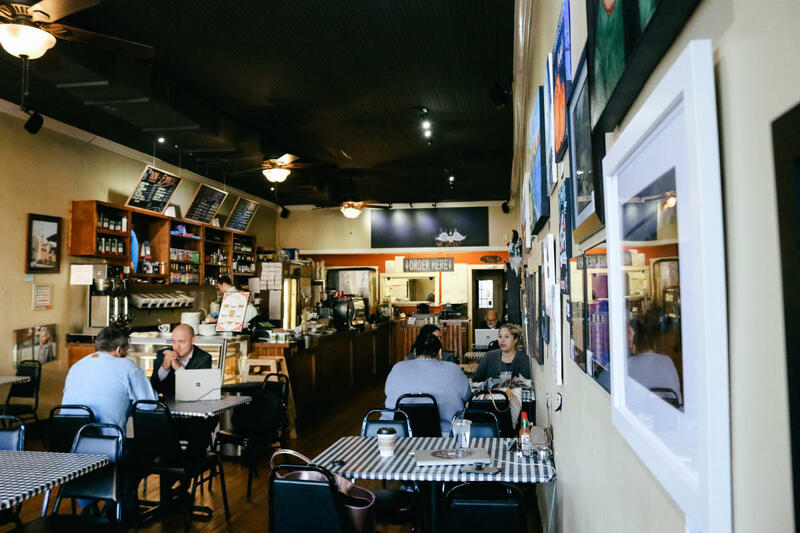 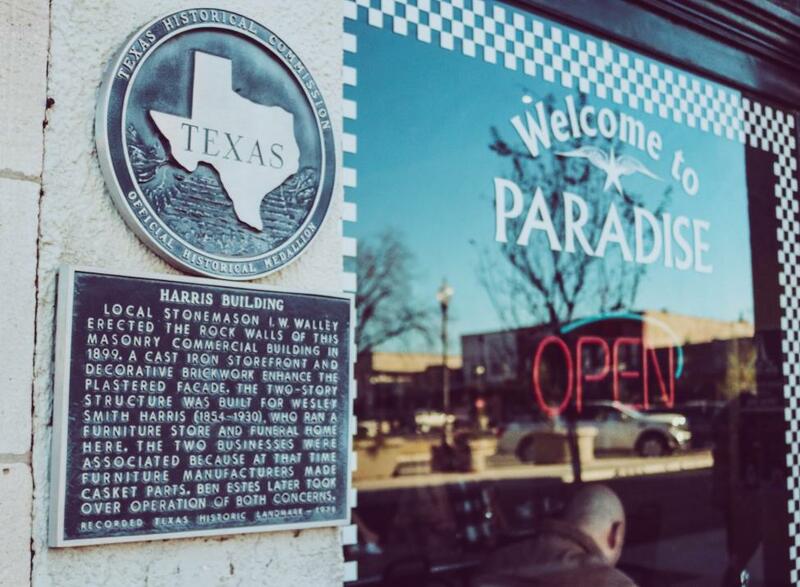 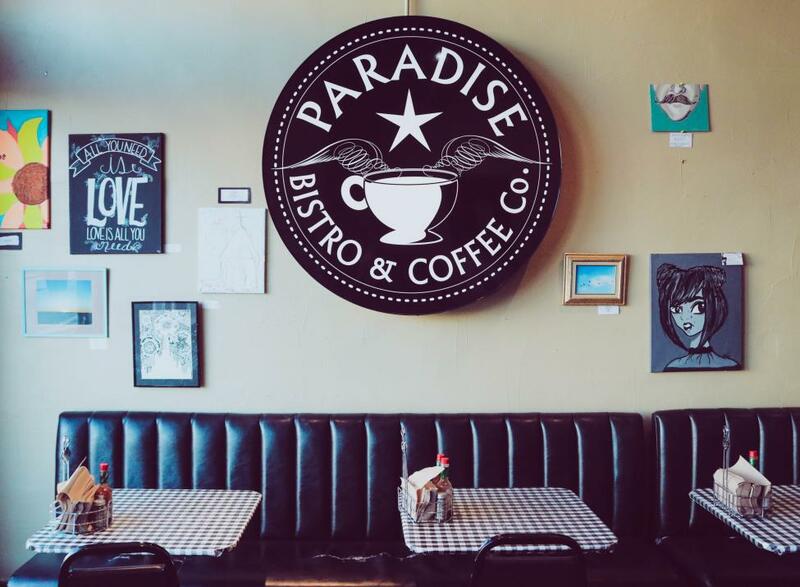 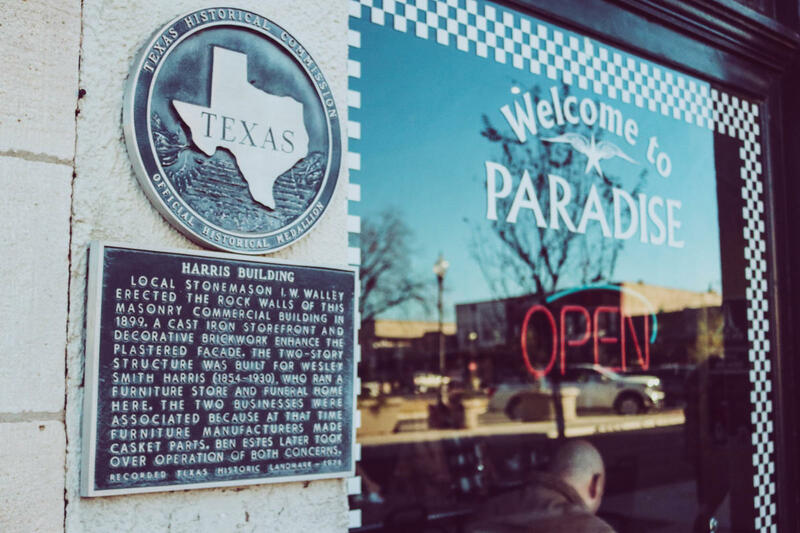 Paradise Bistro & Coffee Co is a must for visitors seeking a charming bistro right on the historic square. 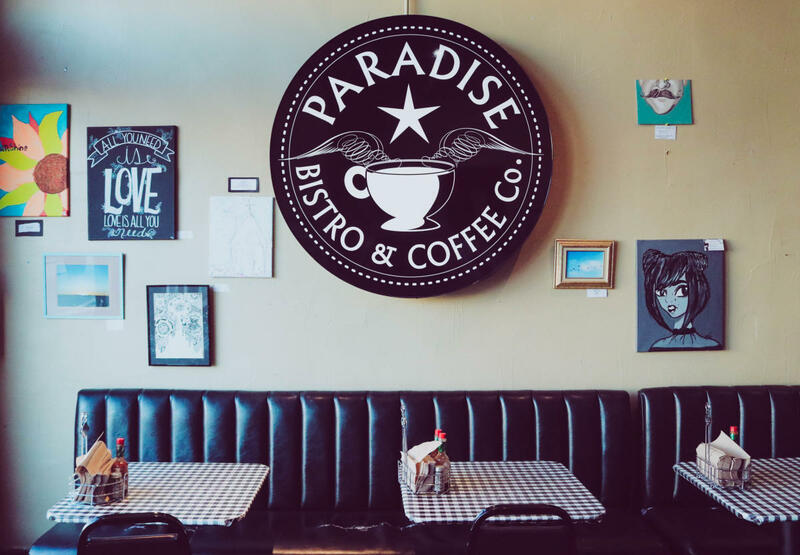 They specialize in creating the perfect sandwiches, salads and coffee drinks. 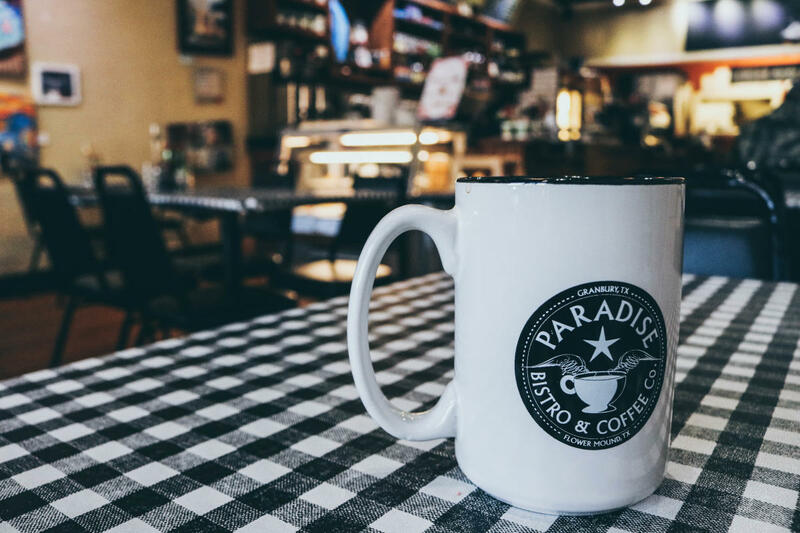 And for those with a sweet tooth, Paradise offers cookies, pastries and even locally made ice cream. 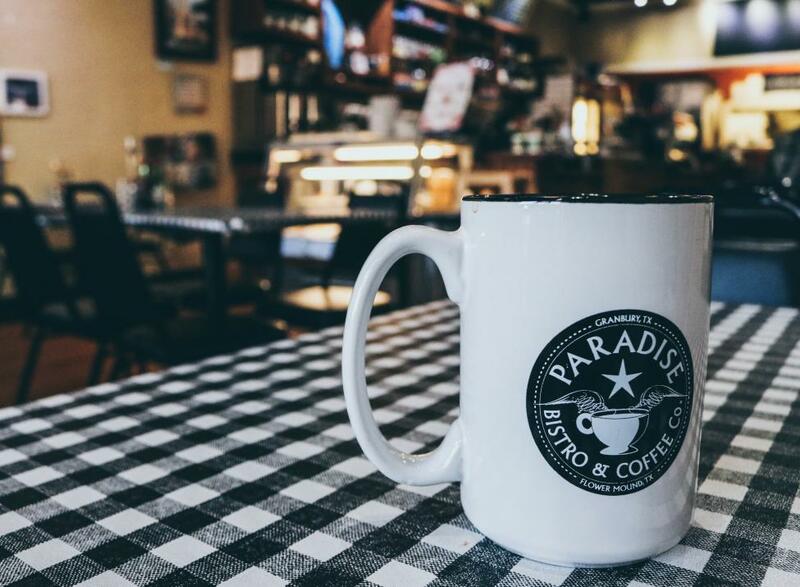 Stop by to enjoy breakfast, lunch, dinner, fresh brewed coffee, and, like any good coffee shop, free Wi-Fi.